Poor old Joe Hart. Everything was going so well for the Shrewsbury-born stopper just over two years ago. As Manchester City’s keeper he had won two Premier League titles, two League Cups, an FA Cup and was England’s undisputed number one. How quickly things change. After Pep Guardiola arrived at City and decided that Hart wasn’t good enough with his feet to play tiki-taka, the 31-year-old was shipped out on loan to Torino. Following a poor season by all accounts in Italy, the Englishman secured another loan deal to West Ham but soon lost his place in the side to Adrian. So with Ederson and Claudio Bravo now ahead of him at City, we’ve profiled Joe Hart’s potential destinations for next season as he looks to get his career back on track. 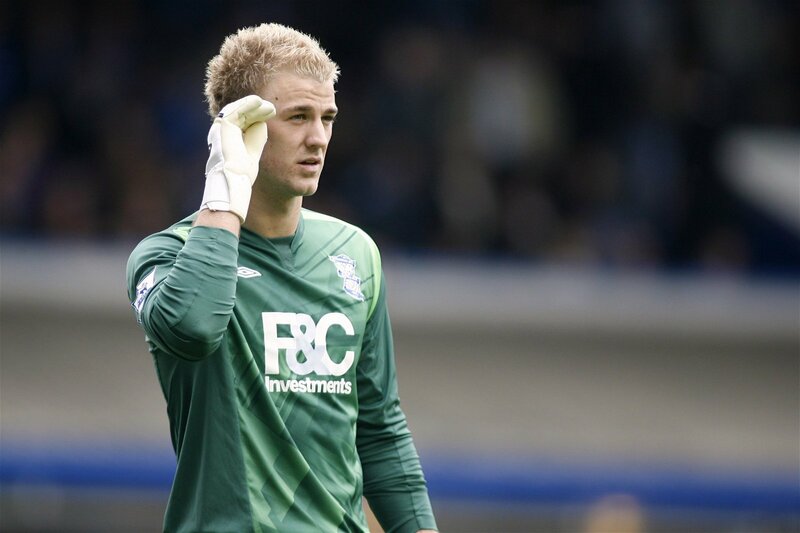 Birmingham signed Hart on loan from City for the 2009/10 season and he instantly became their first choice keeper. In fact, after the Blues finished ninth in the table, he was nominated for the PFA Young Player of the Year award and was voted as the Premier League’s goalkeeper of the season. The Birmingham Mail reported earlier this month that Hart could return to St Andrew’s and this may turn out to be his only option in English football. Garry Monk’s side are currently under a transfer embargo for breaking Financial Fair Play rules but if this is lifted before the window ends there would be no doubt that Hart could perform in the Championship. 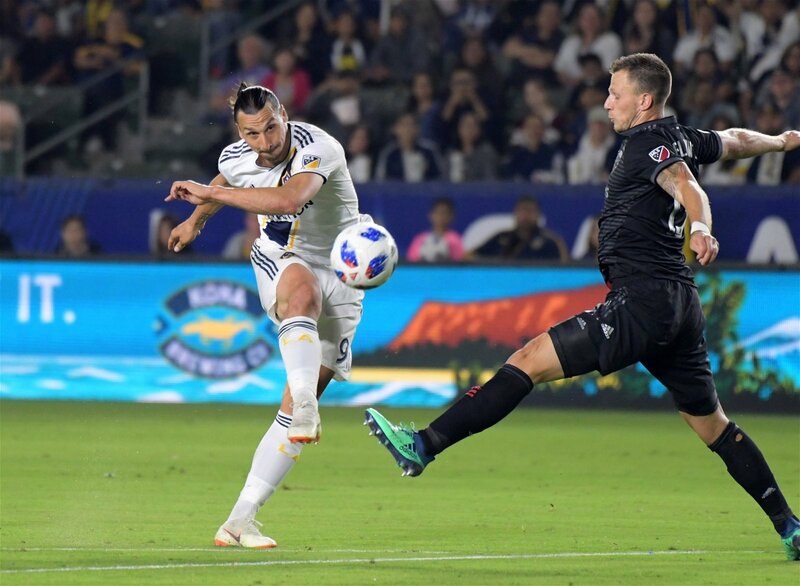 America’s top division has been somewhat of a retirement haven since David Beckham graced the league with LA Galaxy. Clearly, at 31, Hart has a good few years of playing time left especially as a goalkeeper, but he may find that the temptation of coming up against the likes of ex-England teammate Wayne Rooney and legendary striker Zlatan Ibrahimovic, whilst also picking up a good pay packet, is too hard to resist. According to the chief football writer at The Times, Henry Winter, clubs in both France and Turkey are keen to sign Hart and with City looking to offload they could be willing to accept a minimal fee (if any at all). Clubs in France and Turkey interested in Joe Hart. 12 months left on his Manchester City deal but both parties keen on move so any fee believed to be minimal (if anything). Hart determined to revive his career, in PL or abroad. During the 2016/17 season at Torino, Hart conceded 62 goals in 36 Serie A matches and kept only five clean sheets. Whilst this may not have been the best experience, a move to Turkey or France could be good for a keeper who needs some time out of the spotlight. A well-respected league such as Ligue 1 could also give Hart the opportunity to impress Gareth Southgate and be in with a shout of returning to the England set-up should any of Jordan Pickford, Jack Butland or Nick Pope lose their places. Hart was included in the squad for Manchester City’s preseason tour of the US after Ederson reached the quarter finals of the World Cup with Brazil and Angus Gunn was sold to Southampton. 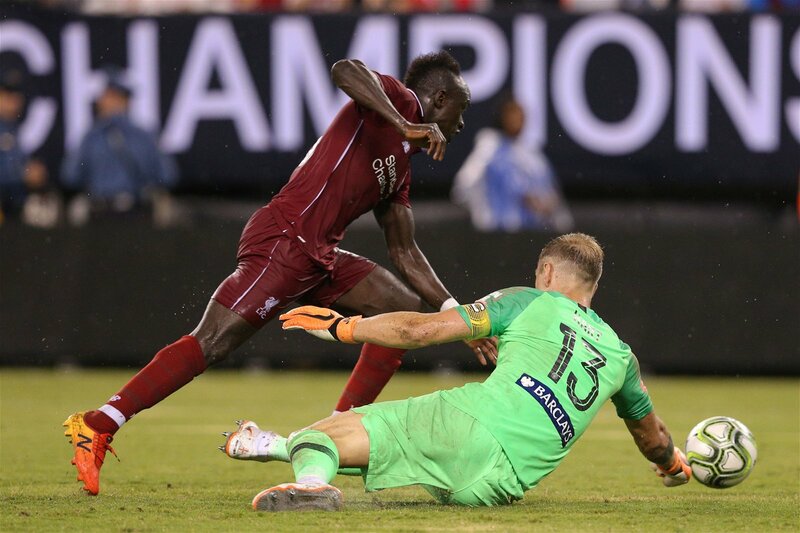 The English keeper did impress too during the 2-1 loss to Liverpool, denying Mohammed Salah on two occasions where the Egyptian would have scored last season and he could do nothing about either Liverpool goal. Going into a season knowing full-well that you are a third choice goalkeeper cannot be easy and Hart is a passionate player who may struggle to sit on the bench and watch his team play. Potentially the least likely of the four options we have looked at here, if he is hoping to save his career Hart must leave Pep’s side.